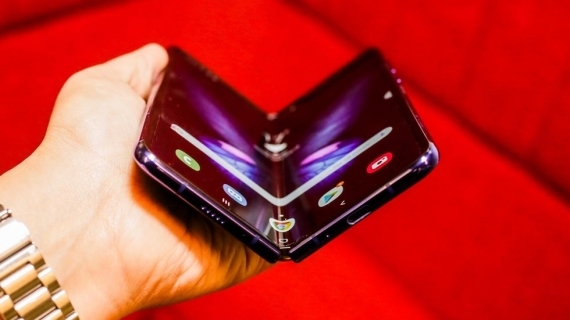 20 February, Samsung unveiled its first folding smartphone for the mass market. 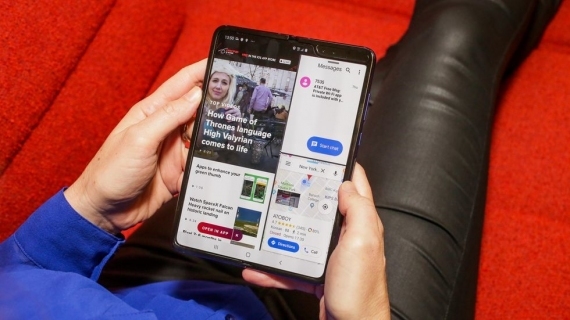 Sale Galaxy Fold in the U.S. will start on 26 April, but journalists of major publications have already received samples and shared first impressions. We collected the opinions of the five Newspapers — The Verge, CNET, Wired, TechRadar and TechCrunch. The cost of the device is estimated in 1980 dollars (about 127 000). The journalists produced a preliminary review of: text and video. 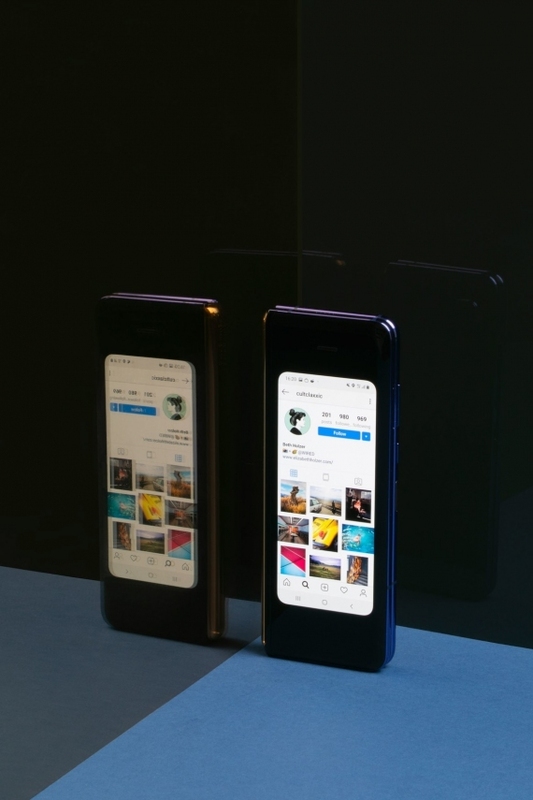 Dieter Bon believes that to consider the novelty as the mobile — funny. 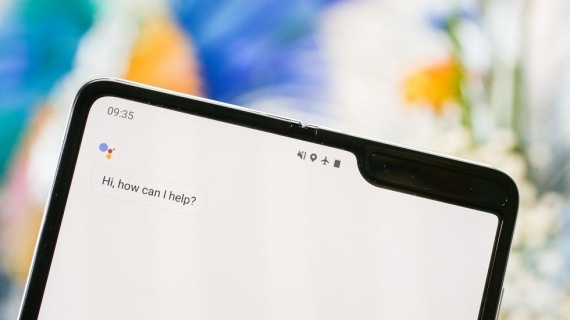 It is, first and foremost, the tablet, and then phone. 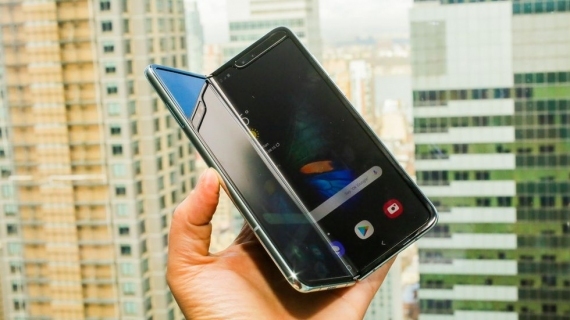 Because Galaxy Fold is too thick compared to today’s flagships, and too high (160,9 mm). 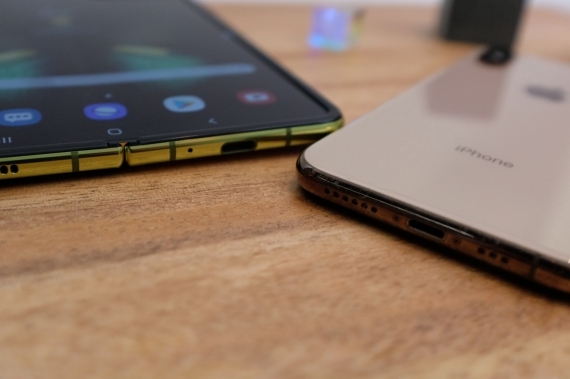 In this form factor additional 4.6-inch screen seems tiny. 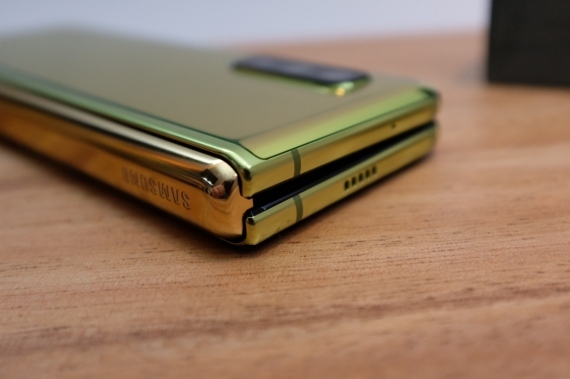 The mechanism of the hinge is very sturdy, the phone cannot be opened with one hand because of the magnets. When close is clicked. Screen Dieter liked that the place of the bend, the fold is visible only if viewed at an angle. 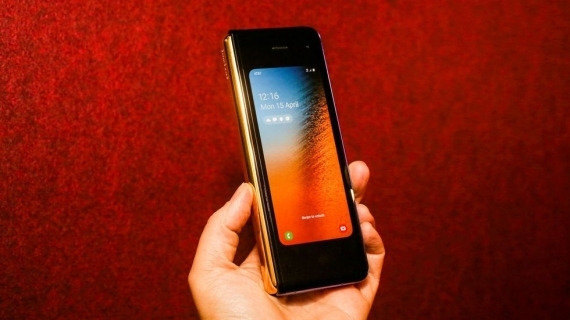 A folding screen is good, until you look at the crease. He also noted that companies still need to work on the software, including optimization applications. 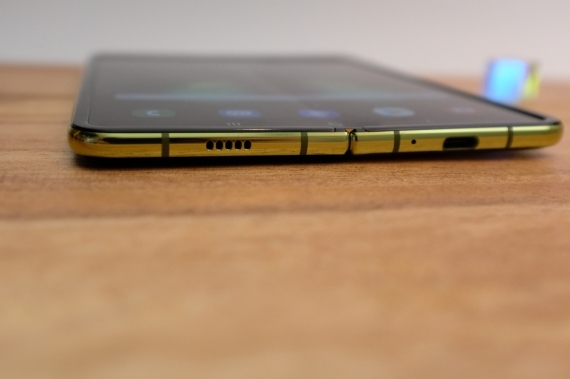 However, Samsung has made its modifications, for example allowing to divide the screen into three parts. 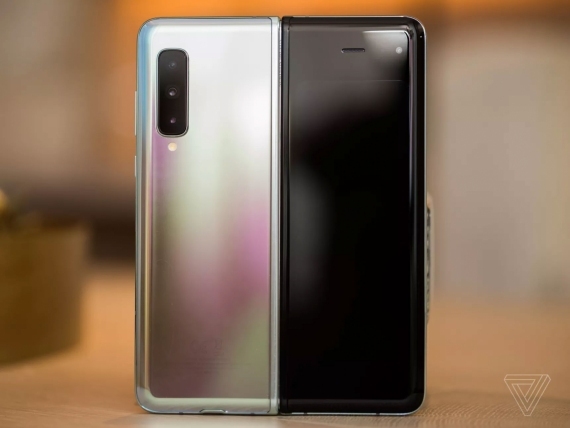 Edition CNET also not done with the text and produced the video with the first look. 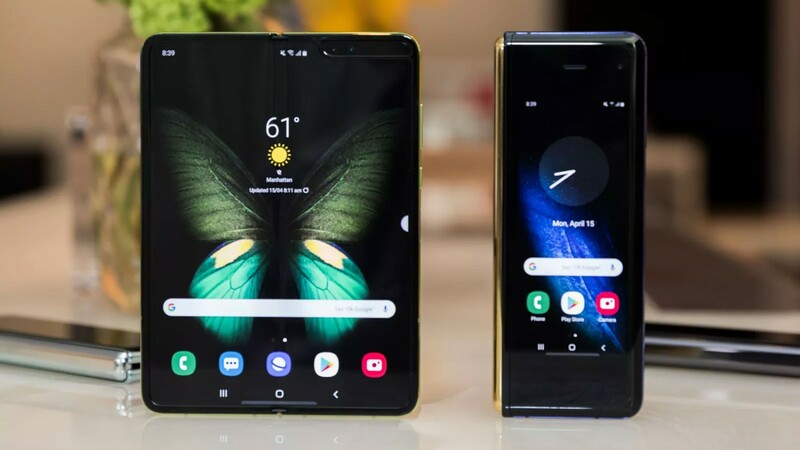 Obviously, to April 26 will be a full review of the experience with long-term use. 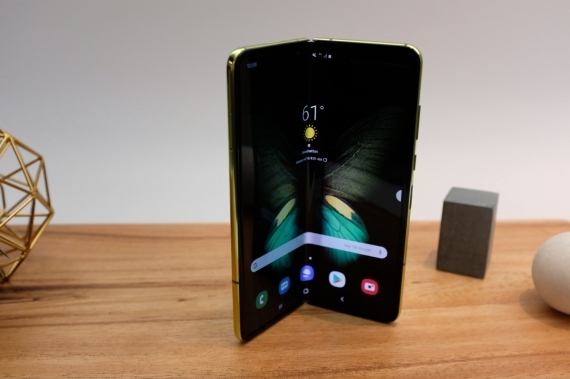 The first thing that drew the attention of the journalist-Jessica Dolcourt, this is the weight (263 g) and the force that must be applied for disclosure of the tablet. 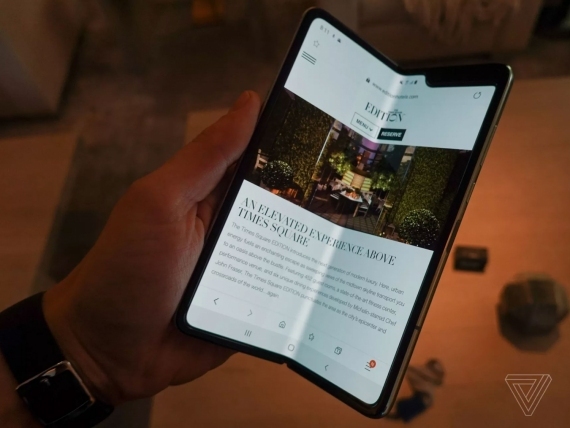 Samsung knows that the Fold is a luxury device that will become a status symbol for the first user. Despite the small size of the first screen, Jessica noted the ease of use for instant messengers and photography. In any moment you can open the big screen and the application will automatically be transferred to him. Fold on the main screen does not interfere with the work and almost not there. 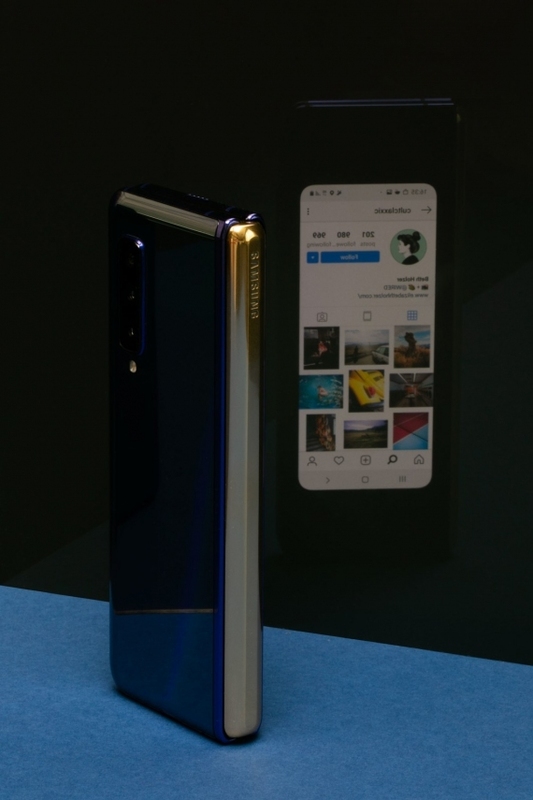 Jessica also noted that the building is not protected from dust and moisture, the smartphone supports Samsung DeX and complete with it you get Buds and headphones Galaxy case made from the same material used in bullet-proof vests. 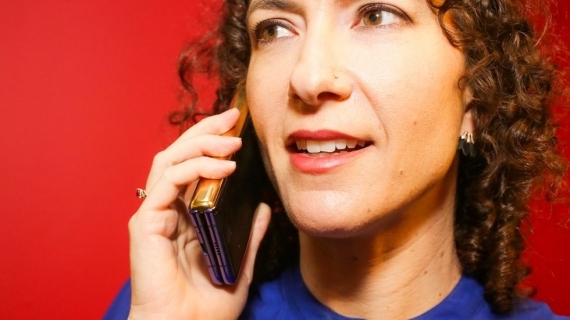 Lauren Goode, a journalist for Wired, first saw the Fold a day before the presentation in February. Then he remained in the wild delight and expect faster to get it in hand for testing. However, the Guild is not willing to spend on it 1980 dollars. At least, not for the first generation. During testing, the hood is constantly pushed to the lower ledge under the first screen, expecting to find there a touch button, as the ledge is very large. 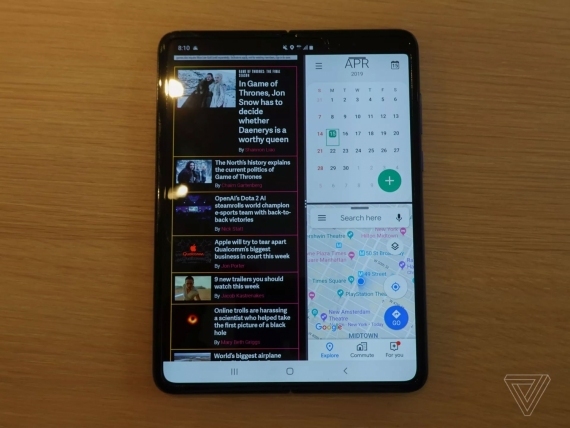 As for the main screen, Lauren noted a possible competitor to the iPad mini, which is a great device for media consumption. 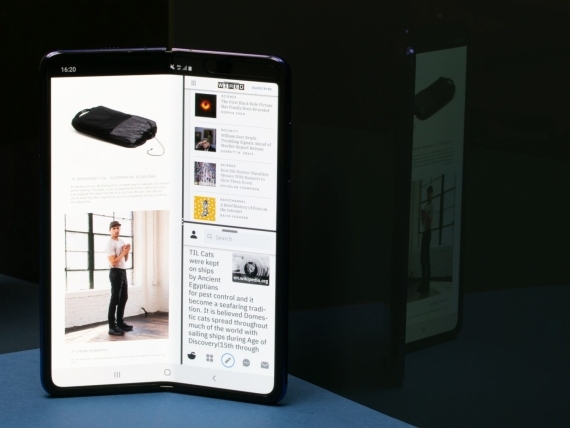 Watching videos is one of the best examples of what can be useful to Galaxy Fold. 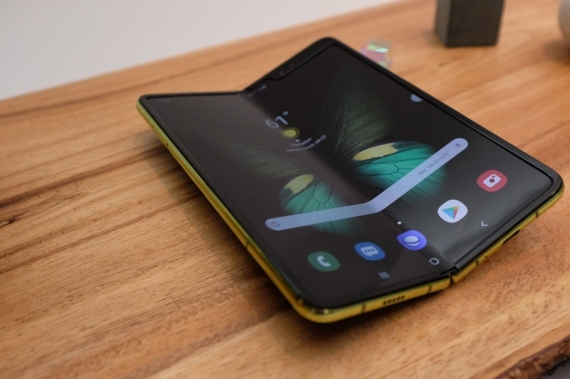 Lauren hood is away a lot, therefore, believes that the Galaxy Fold could replace the tablet on the road. 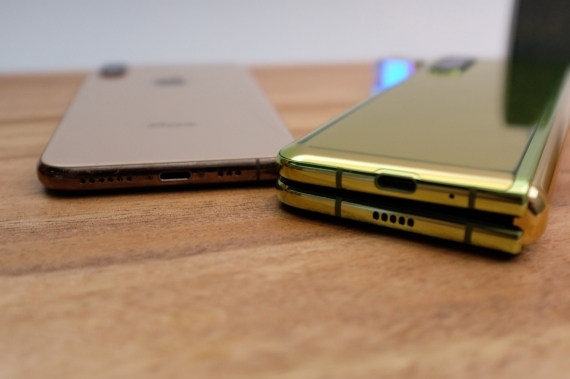 John McCann of TechRadar have prepared a full review and verdict the device. 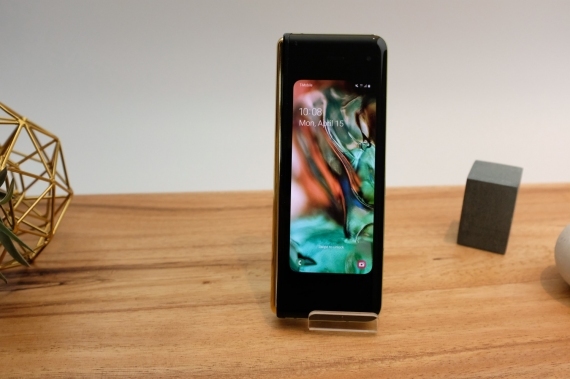 Plus he took a cool form factor, great display with HDR+ and six cameras. 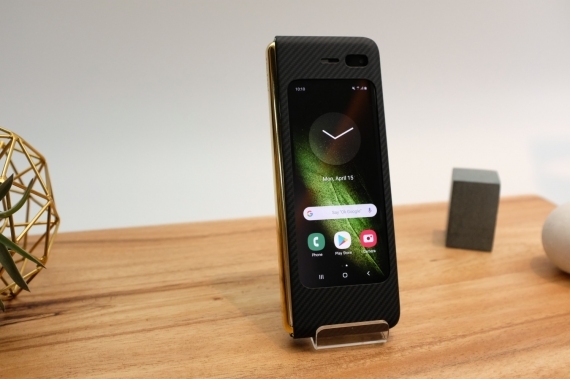 Among the disadvantages: high price, a fold in the display, the lack of support for 5G (for the money) and the possibility of memory expansion. 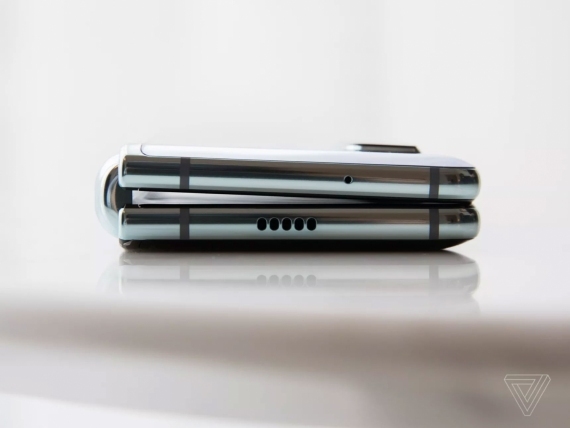 For those looking for the latest in cutting edge technology, Fold should be first on your list. 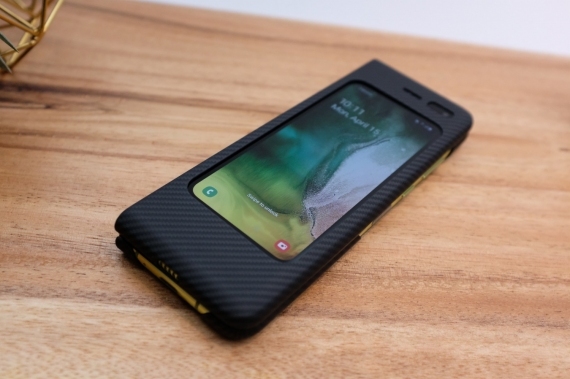 Overall, first impressions of the device is positive. 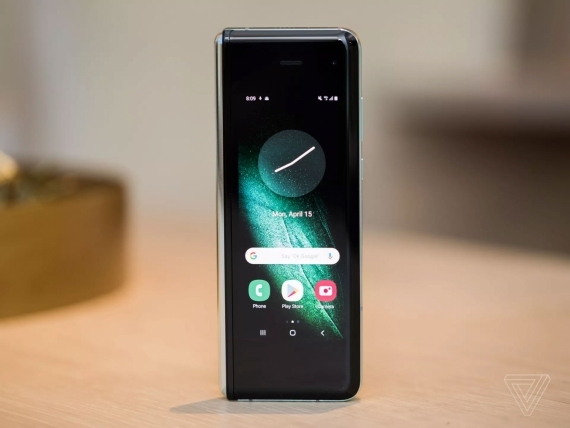 John believes that the company will finalize the technology in the next 12-18 months Fold is much cheaper. 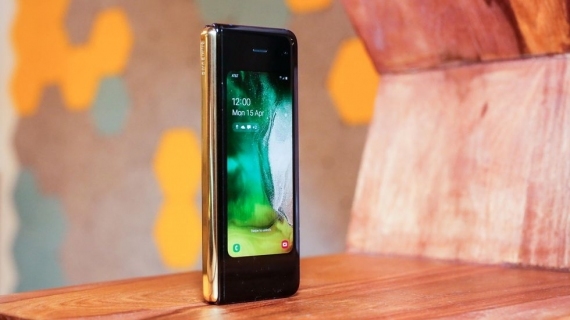 Brian Hatter noted the excellent work of the hinges and powerful magnets, able to attract all that lies next to the smartphone. 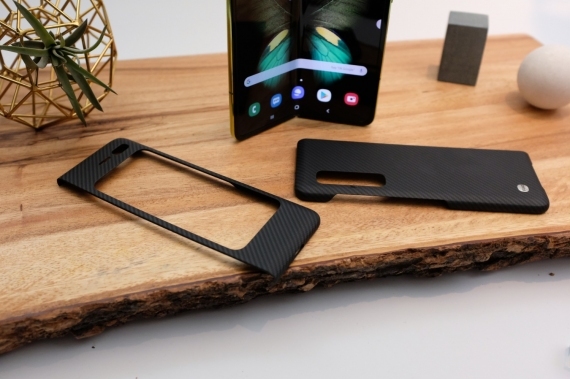 During the briefing, experts Samsung said that tested a variety of form factors, but this is the most intuitive. 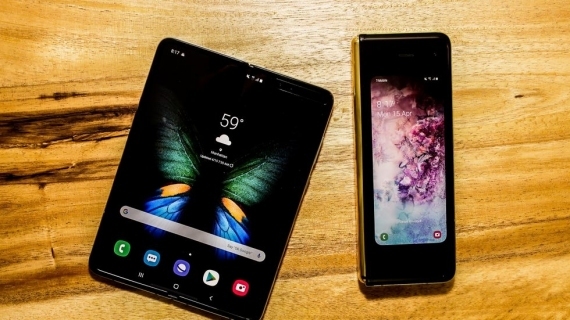 The company also works with developers of popular apps, including Spotify, WhatsApp and Google to optimize their work. 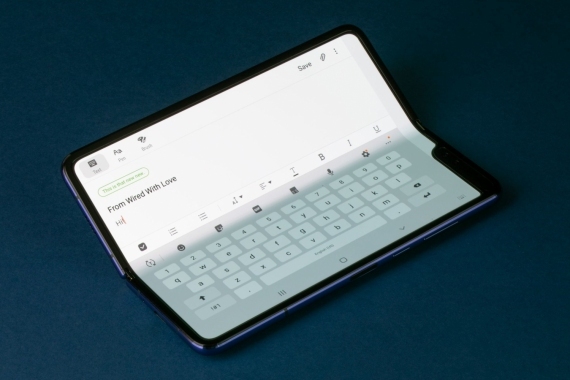 But although the Fold doesn’t look like a phone that has reached its final form, it is surprisingly well implemented phone first generation. 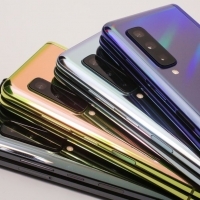 It is noteworthy that none of the journalists paid attention to the cameras because, according to them, the Galaxy Fold have not yet installed the final software. 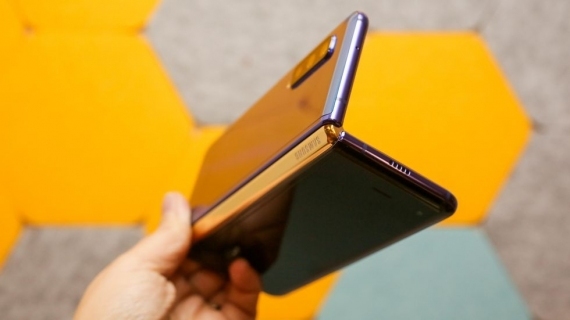 But all noted that from the neckline on the big screen ought to get rid of, leaving one small camera for video calls.